These are probably the healthiest pancakes in the WOOOOOORLD! They’re super easy to make too. Easy peasy. We don’t need the highly refined white sugar and nutritionally deficient white flour to make delicious pancakes. 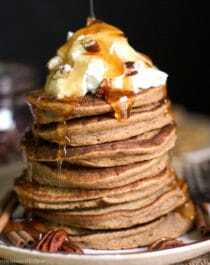 Here, I used a mix of whole grain sorghum flour, egg whites, pure pumpkin puree, and ground cinnamon to create light and fluffy pancakes full of pumpkin flavor and warming cinnamon. 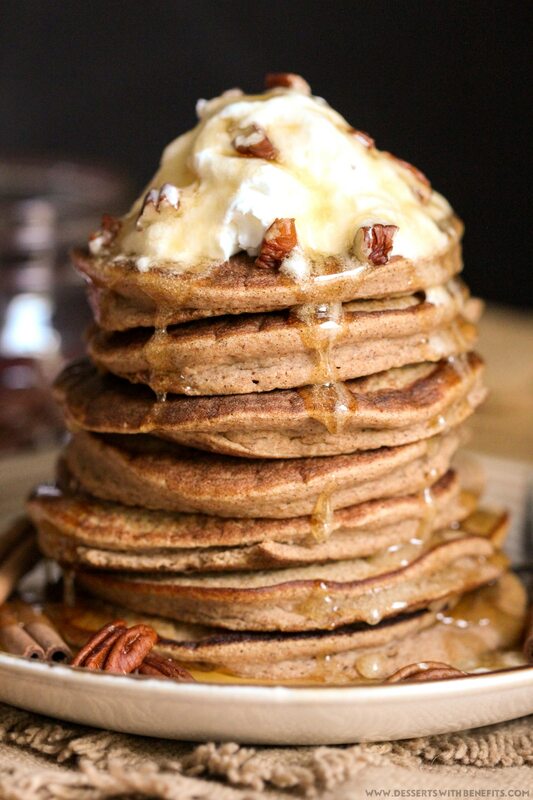 These Healthy Pumpkin Pancakes are anything and everything you could ever want. They’re perfectly sweet on their own, but if you wake up in the morning with a hankering sweet tooth like me, then a little big drizzle of pure maple syrup or Homemade Maple Syrup will make all your dreams come true. 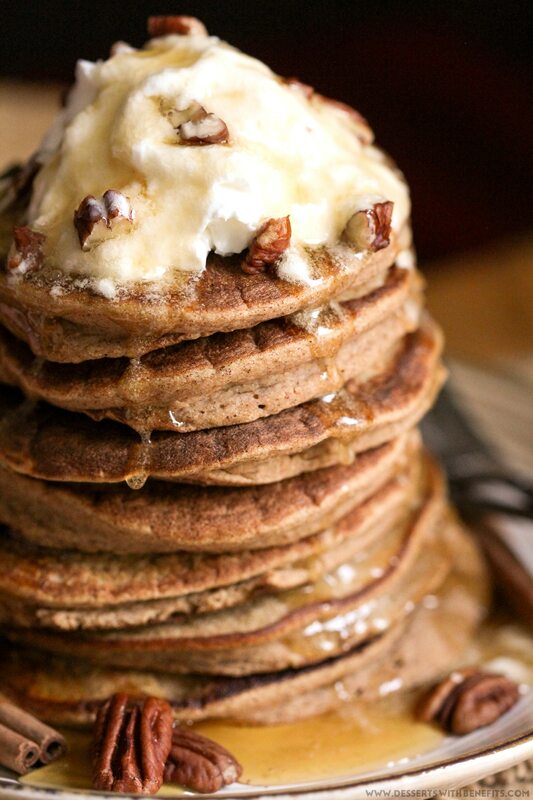 These Pumpkin Pancakes are soft, they're fluffy, and they sure are delicious! 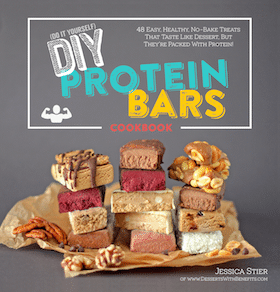 You'd never know they're sugar free, low fat, high protein, high fiber, gluten free, and dairy free too. 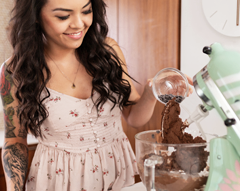 In a small bowl, whisk together the sorghum flour, cinnamon, baking powder, xanthan gum, sweetener, and salt. In a medium-sized bowl, whisk together the pumpkin and egg whites. Whisk vigorously, until the egg whites are completely incorporated. Whisk in the almond milk and vanilla. Dump the dry ingredients into the wet ingredients and whisk vigorously. 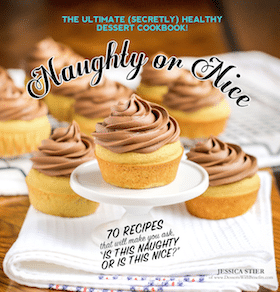 Serve immediately with pure maple syrup or homemade maple syrup, your favorite nut butters, all natural whipped cream (be careful, some brands contain hydrogenated oils! I use Soyatoo Rice Whip), chocolate chips, etc. 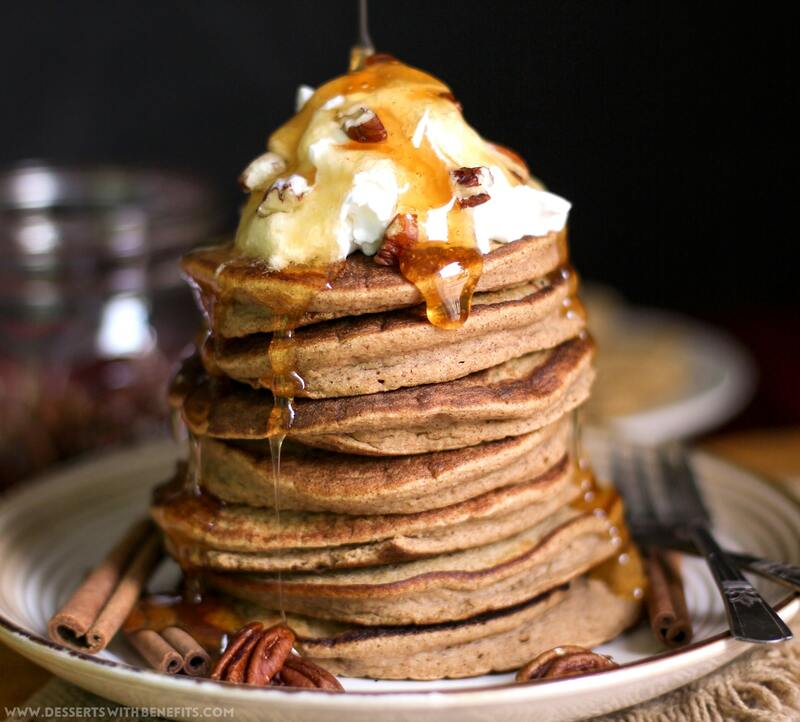 Yes, a serving of these deliciously Healthy Pumpkin Pancakes has just 240 calories and 2g of fat, plus 7g of filling fiber, 12g of protein, and no added sugar. And it goes without saying these pancakes are BOMB alongside a big ol’ jug cup of coffee. DUHHHH. This looks great, would it be possible to replace the eggs altogether? I’m going to try this using whole eggs instead of egg whites. Thanks! I used only egg beaters and made them the consistency of crepes so they would get done in the middle. Second batch I divided in half. Added a few drops of orange to one and butterscotch to the other. Shared them with my friends for comment. They loved them. Just found this site, looks awesome!!! Thanks, look forward to trying lots of these recipes!! Just found your website! Thank you so much for sharing! Thanks! I was just diagnosed as diabetic and found your maple syrup recipe and then this recipe. I’m looking forward to studying your whole site! Hi, I made these pancakes I used 3 egg whites because thats how much measured half a cup for me, and used 2 tbs of stevia. When I put them on the skillet I got 7 SUPER BIG SUPER THICK pancakes they took awhile to cook but looked and smelled so good when I took them off the skillet. I ate one as soon as it cooled down and was kind of disappointing because to me they tasted just like scrambled eggs. I didn’t mind it but I wanted a cinnamon pumpkin flavor not scrambled eggs. I am planning on making your red velvet pancakes but don’t want them to turn out like these. Do you have any suggestions on how I could make the red velvet pancakes and these again so they don’t taste like scrambled eggs? Sorry but I agree. Would not make again. Is the batter supposed to be thick and not runny?